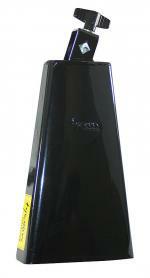 Black Pearl Series Cha-Cha Bell. For Percussion. Tycoon. 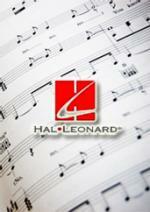 Hal Leonard #TWBP-C. 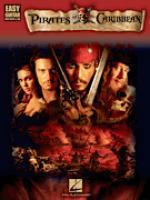 Published by Hal Leonard (HL.750692). 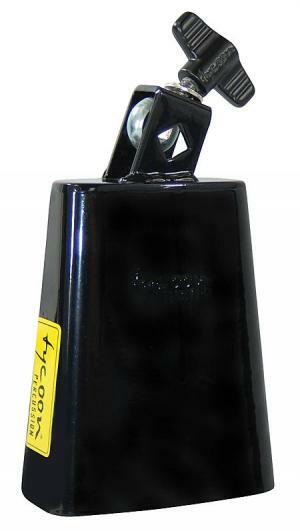 The TWBC-C Black Pearl Series Cha-Cha Bell is constructed of premium quality steel with a distinct Black Pearl finish. The rounded surface allows for easy playing and bright sounds. 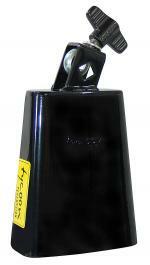 Each Black Pearl Series Cha-Cha Bell includes a built in mounting bracket. 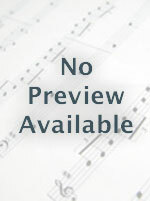 Instantly downloadable sheet music by Irwin Levine for guitar of MEDIUM skill level.